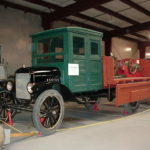 The Dougherty Museum is closed for the season. 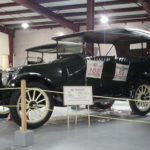 It will reopen on June 1, 2019. 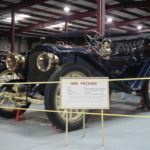 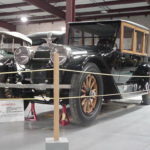 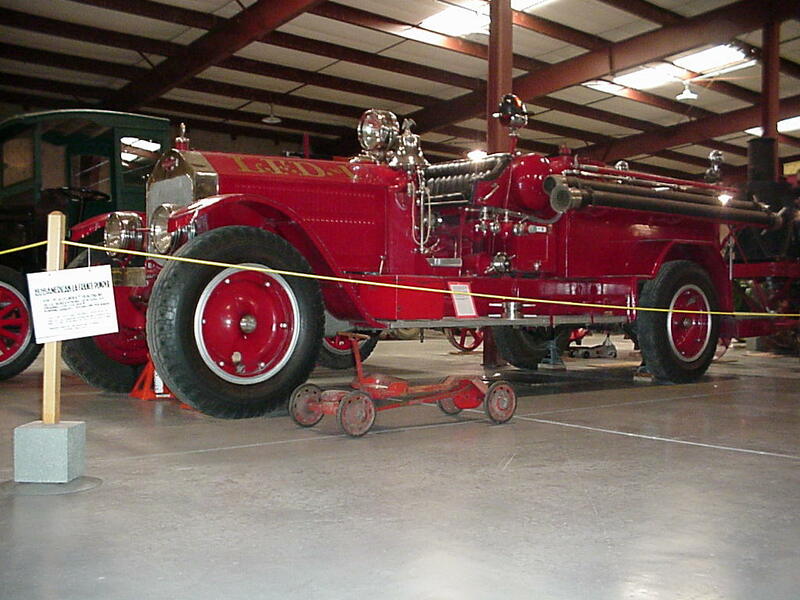 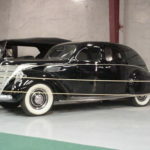 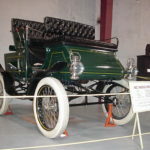 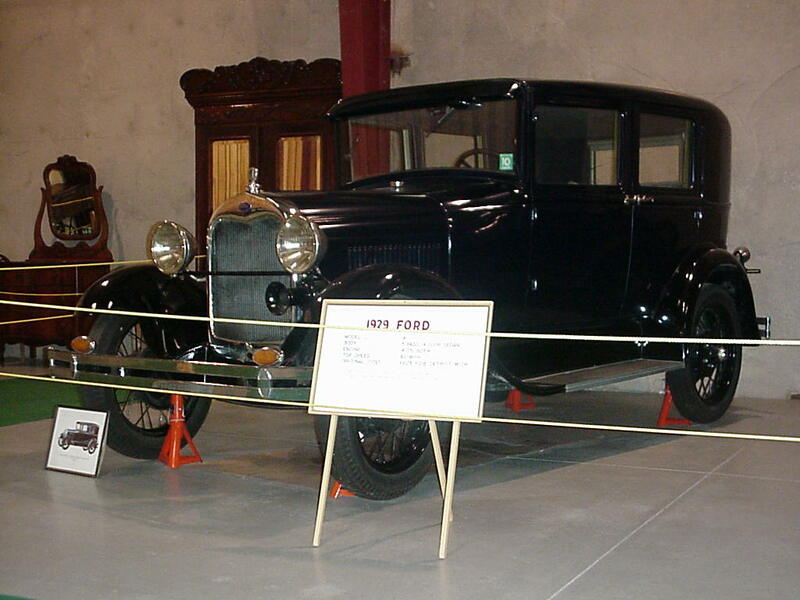 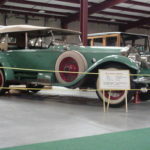 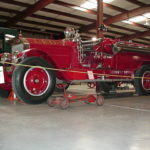 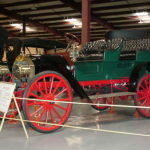 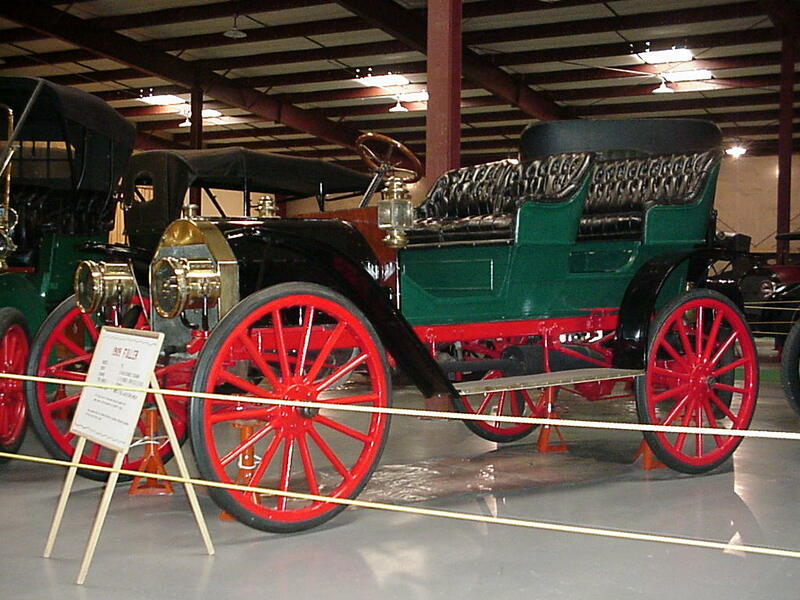 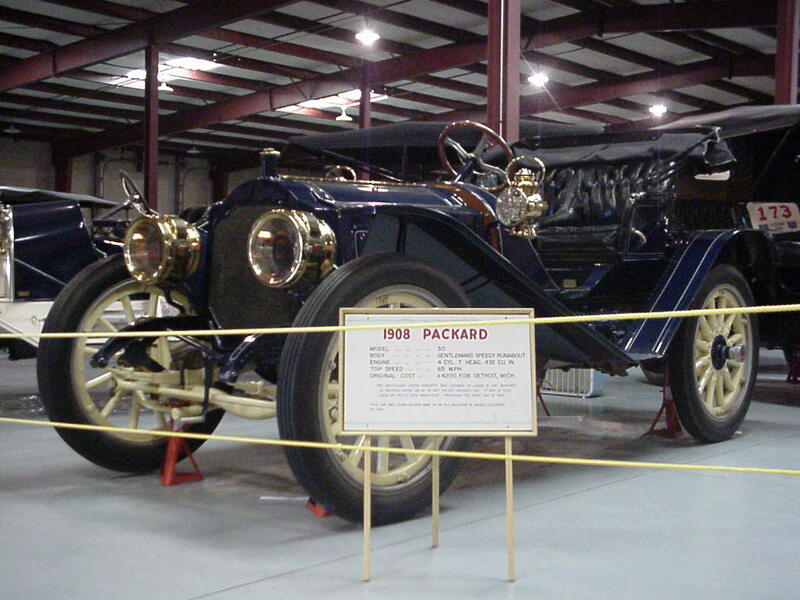 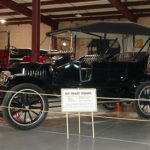 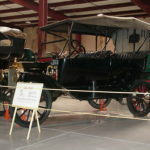 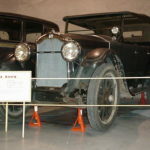 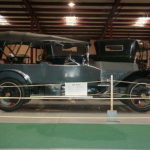 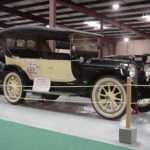 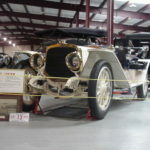 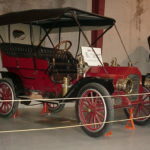 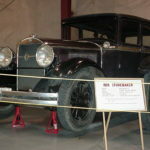 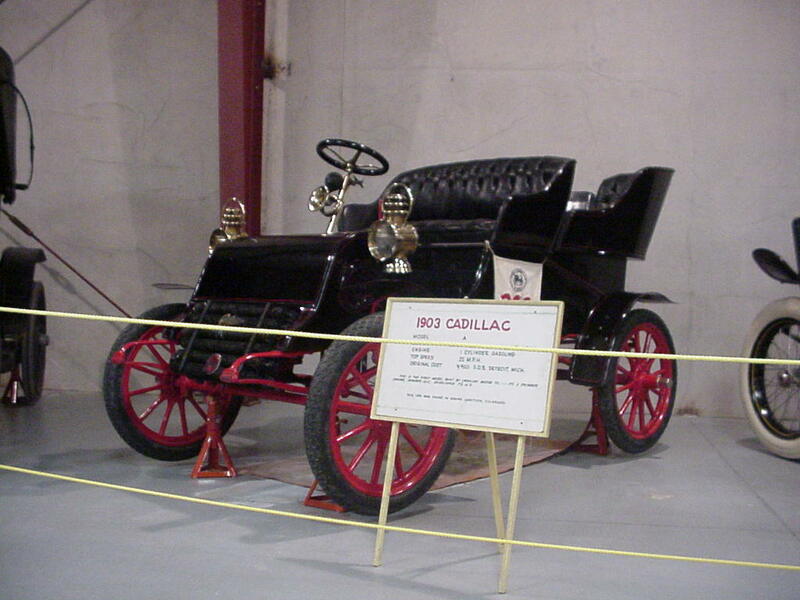 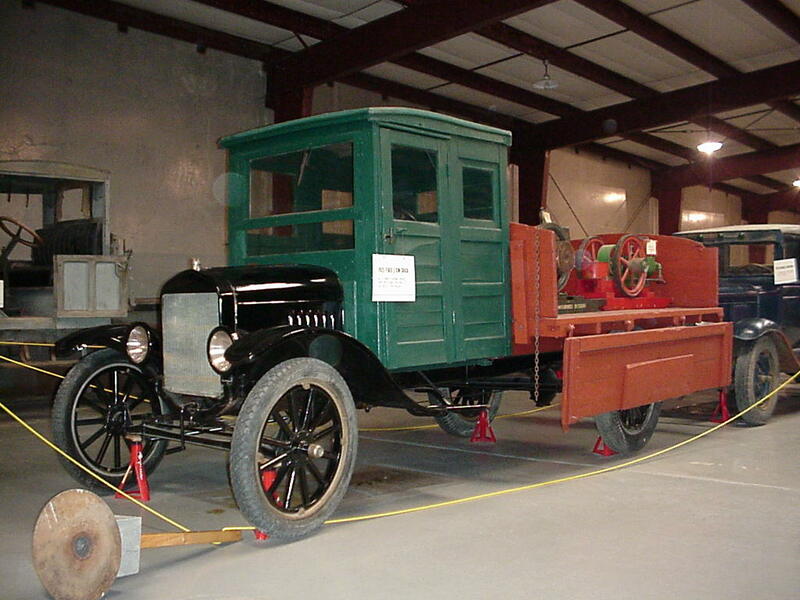 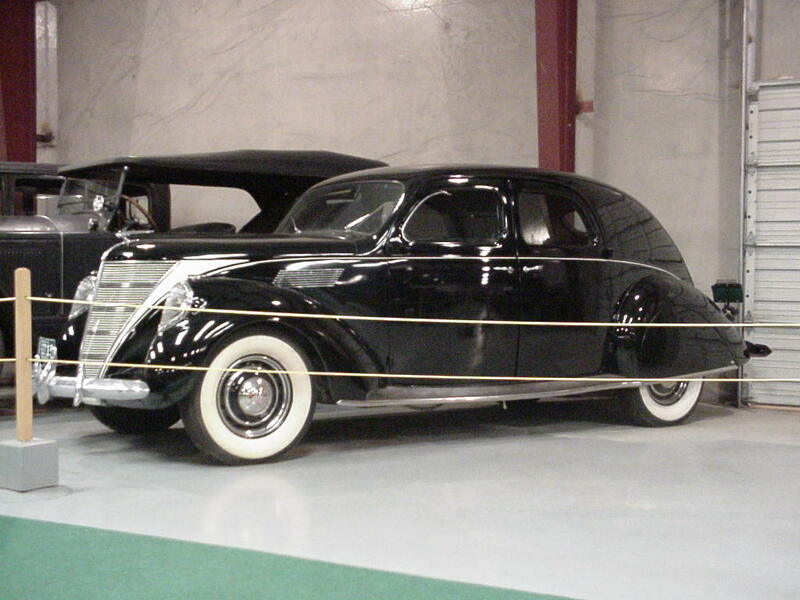 The Dougherty Museum houses a collection of beautifully restored antique automobiles, including models powered by steam, electricity and early internal combustion types. 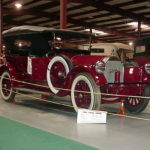 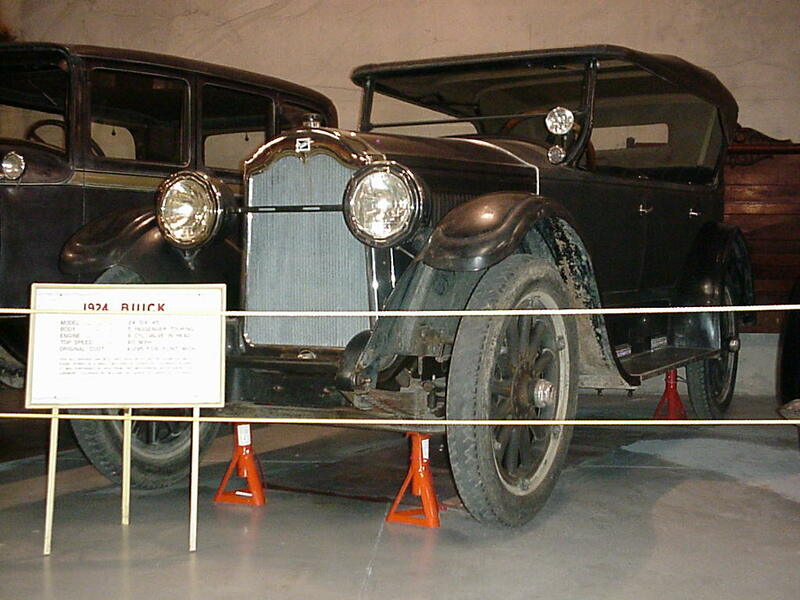 Many of the cars date back 100 years and are in running order. 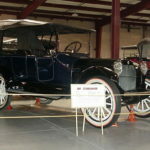 Admission is $5 for adults and $3 for children ages 6-12. 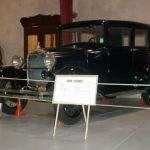 Those who visit the museum are asked to sign a guest book, thereby ensuring they can return, free of charge, for the rest of the summer. 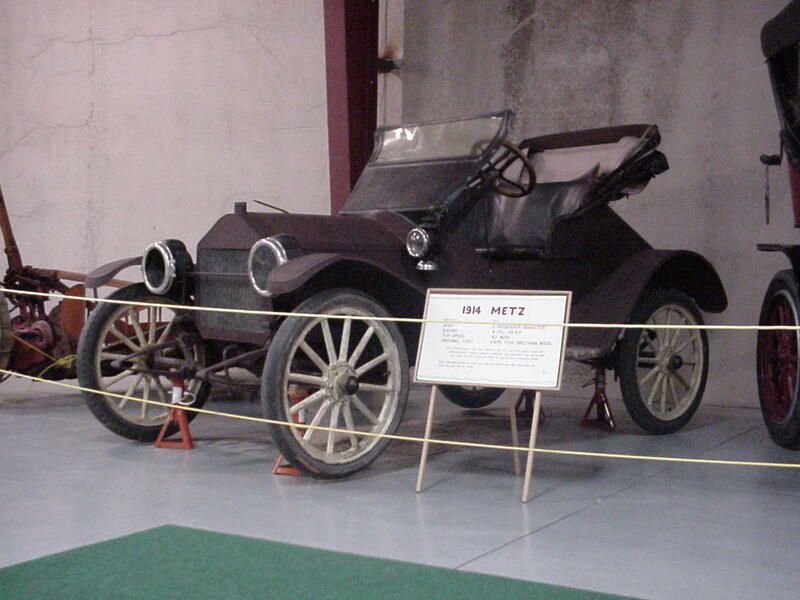 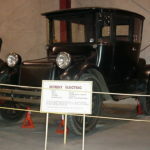 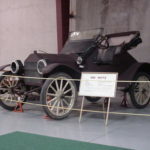 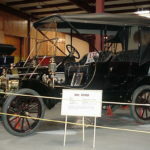 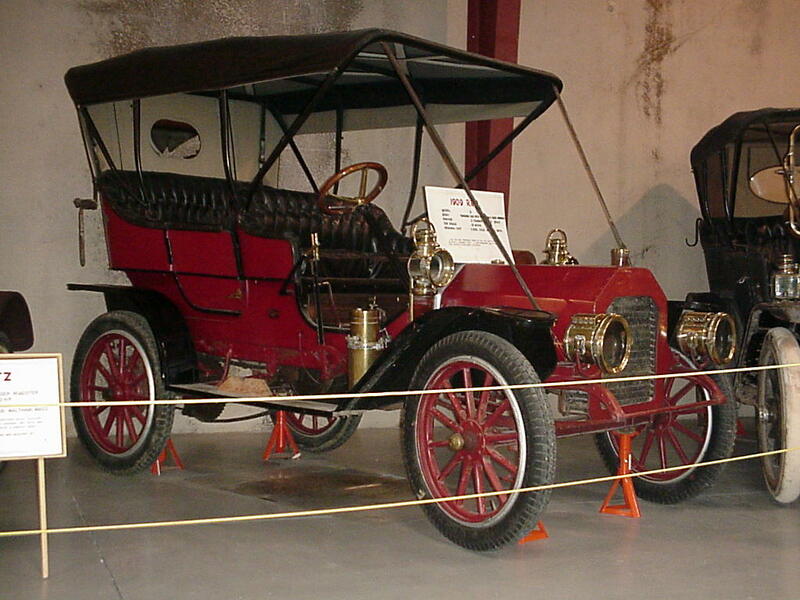 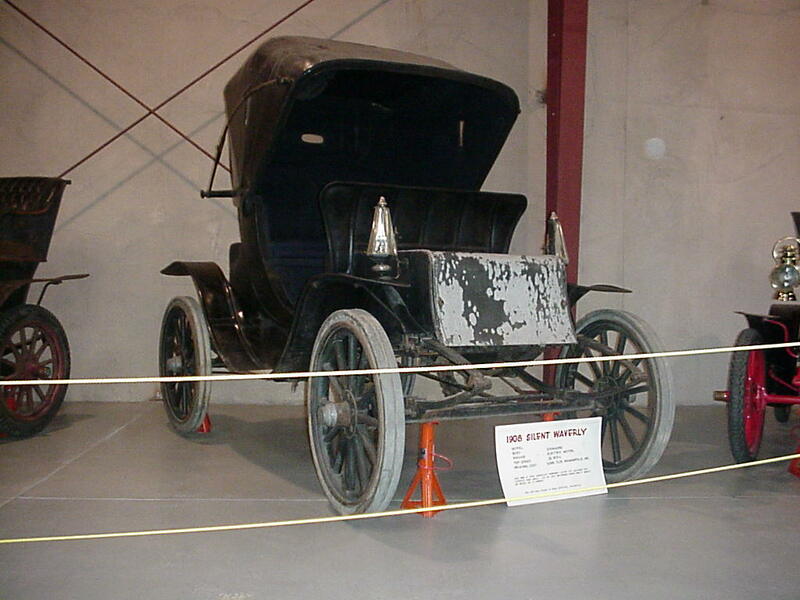 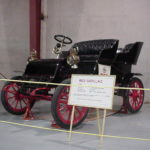 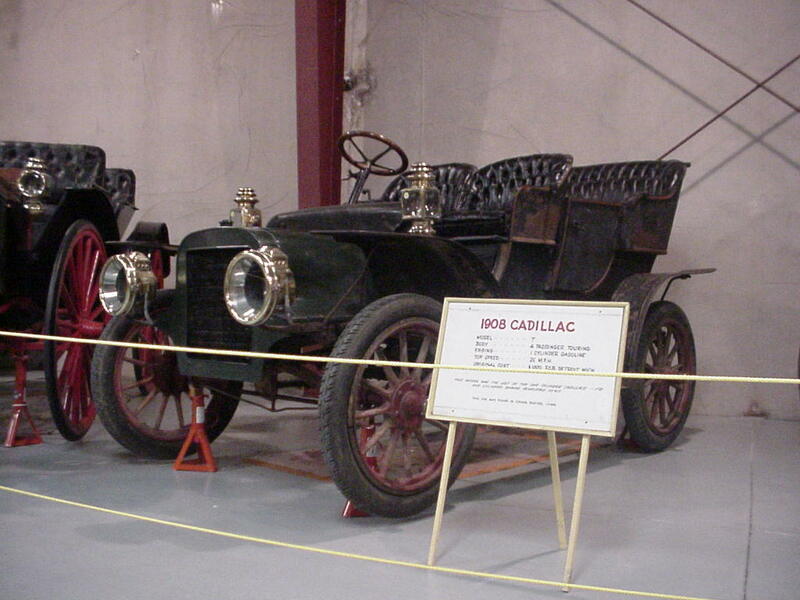 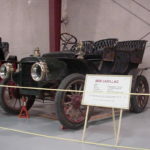 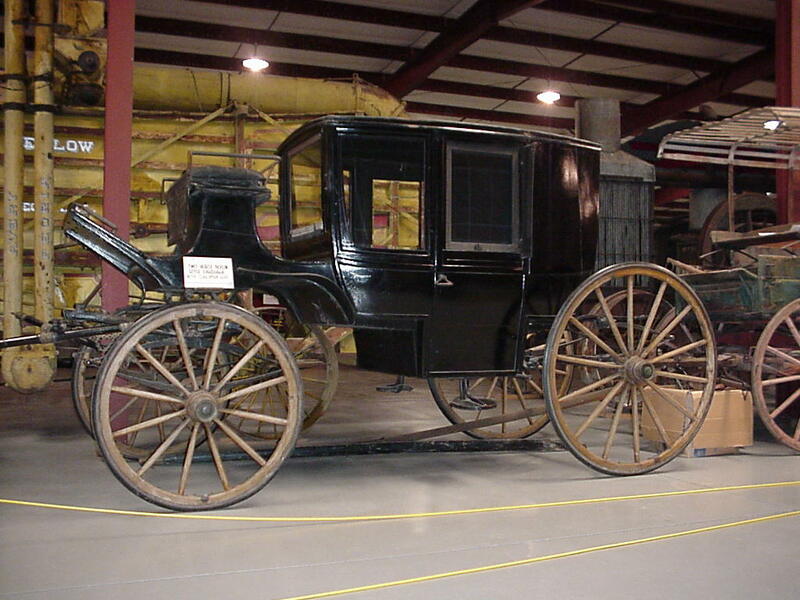 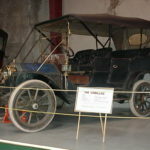 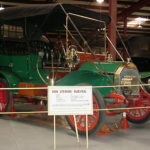 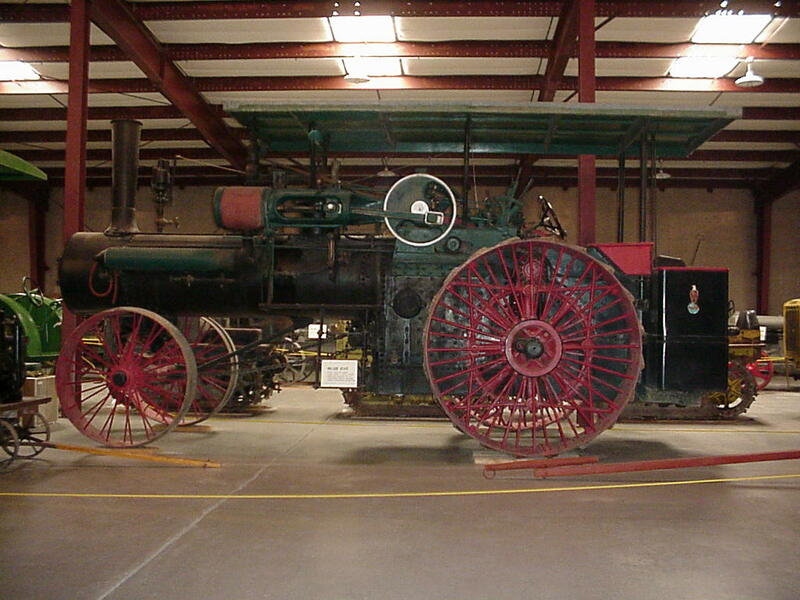 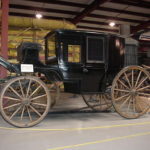 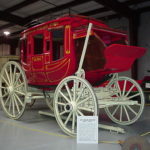 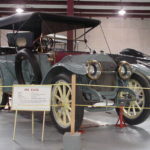 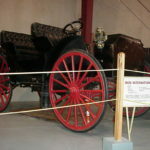 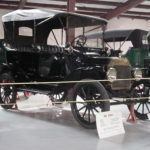 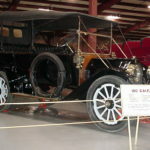 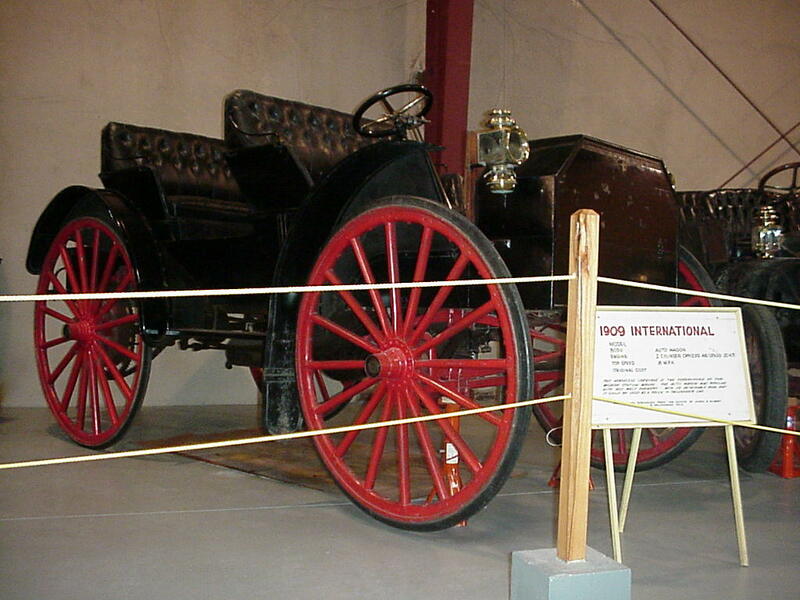 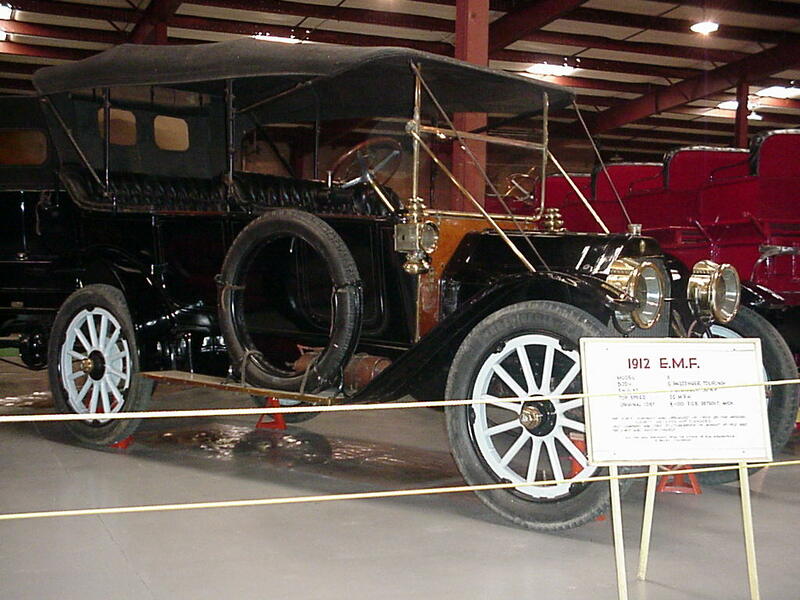 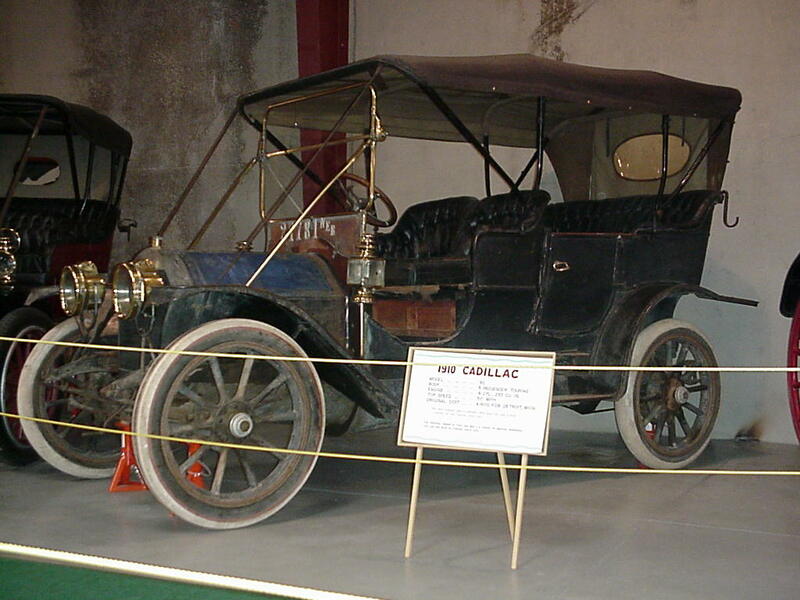 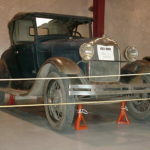 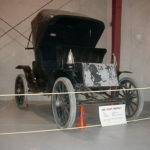 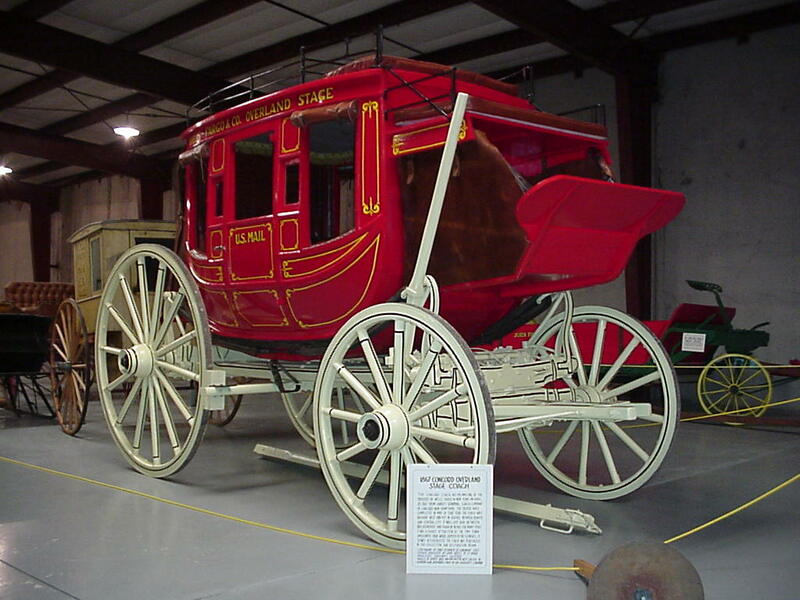 Among the collection is a 1902 Mobile Steamer owned by Boulder pioneer Andrew J. Macky – one of the first cars in Boulder County, if not the first. 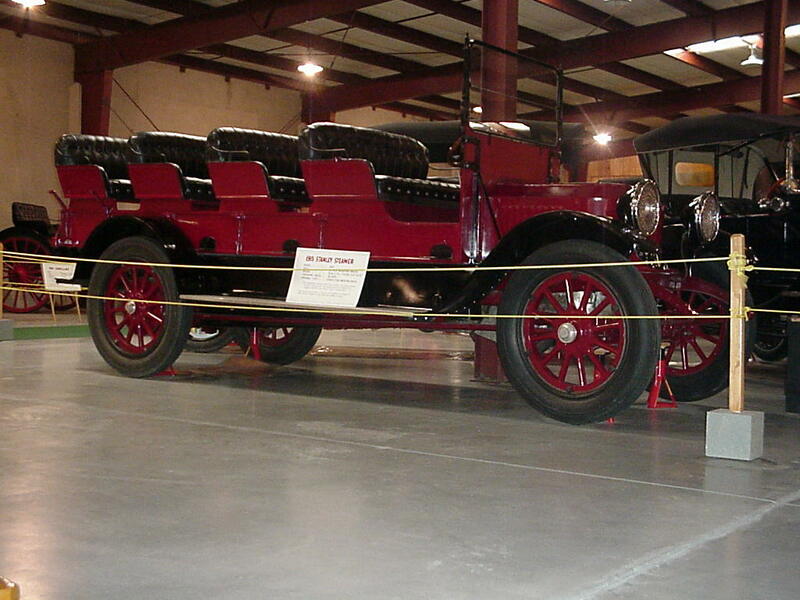 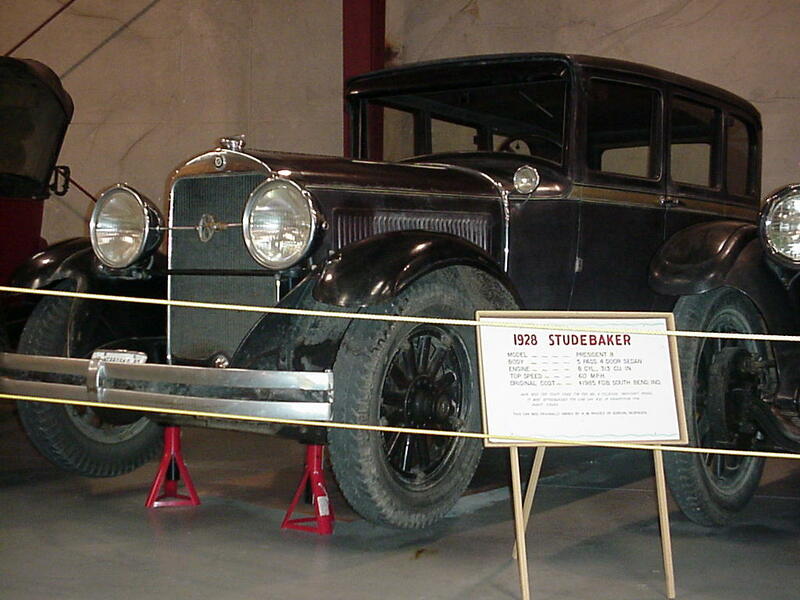 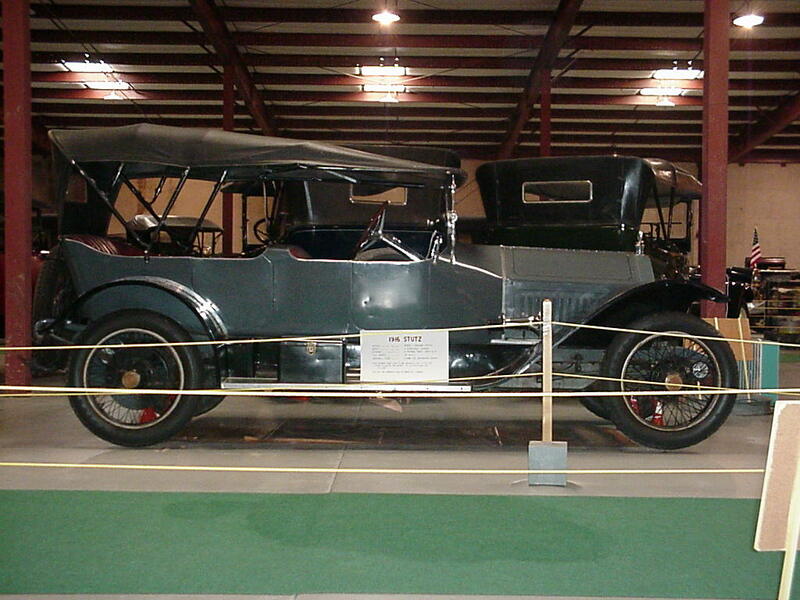 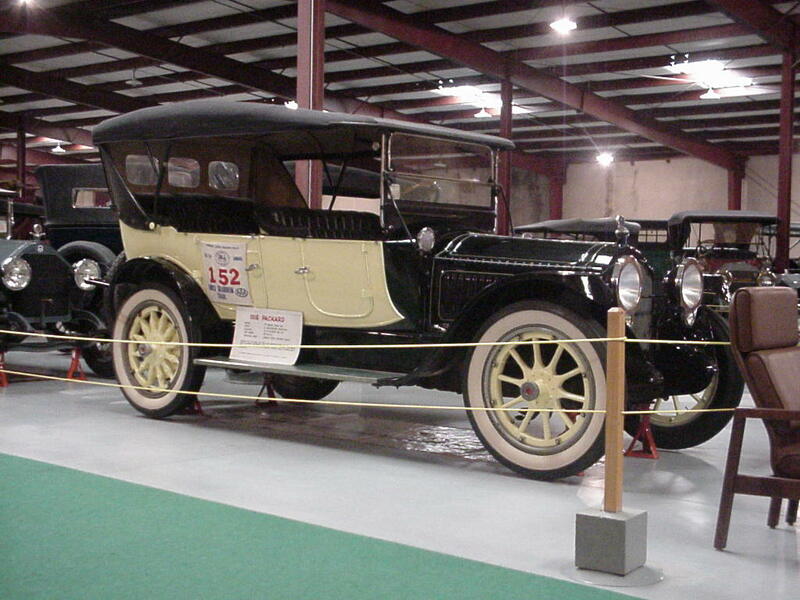 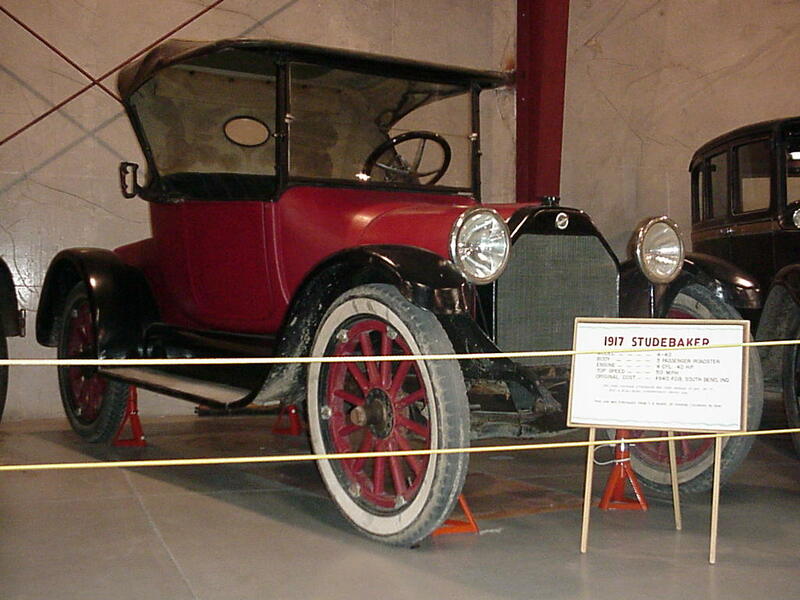 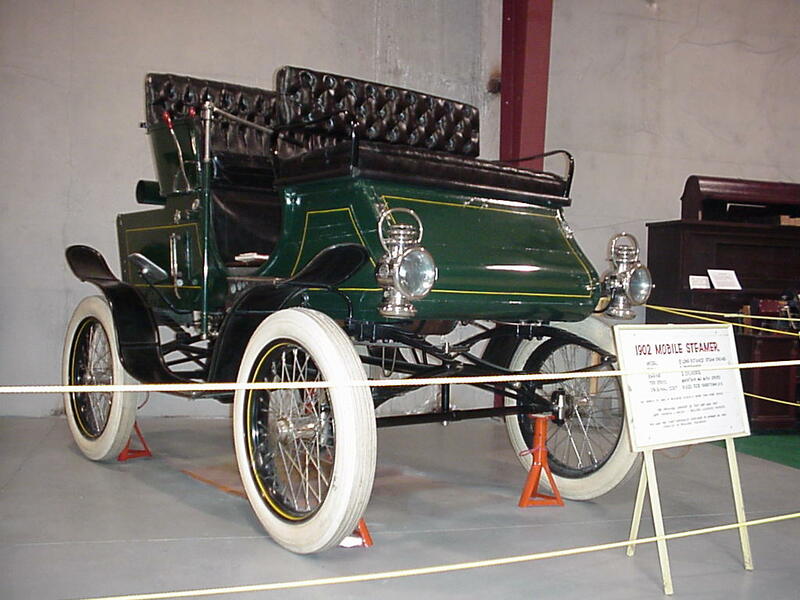 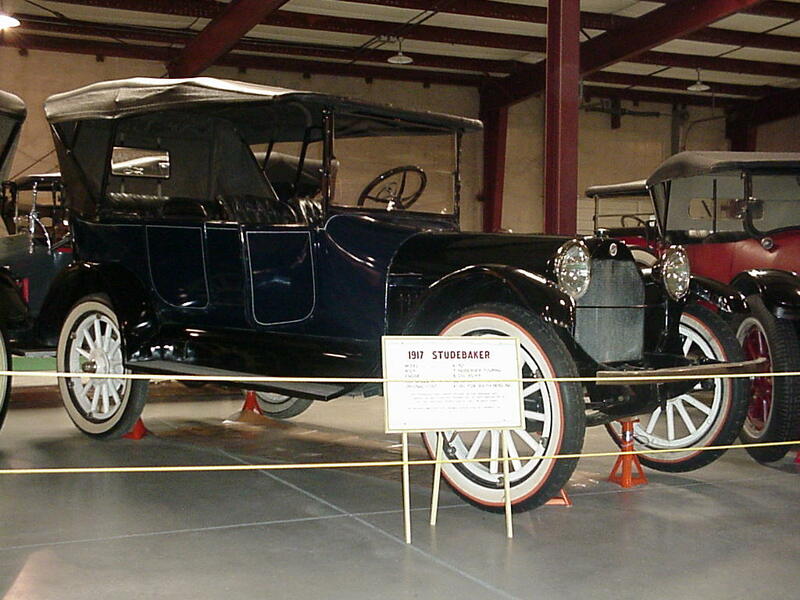 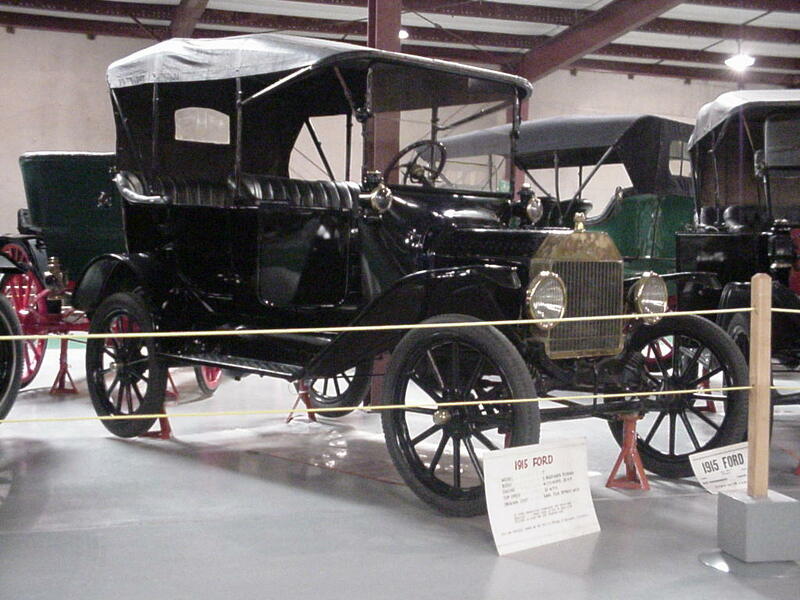 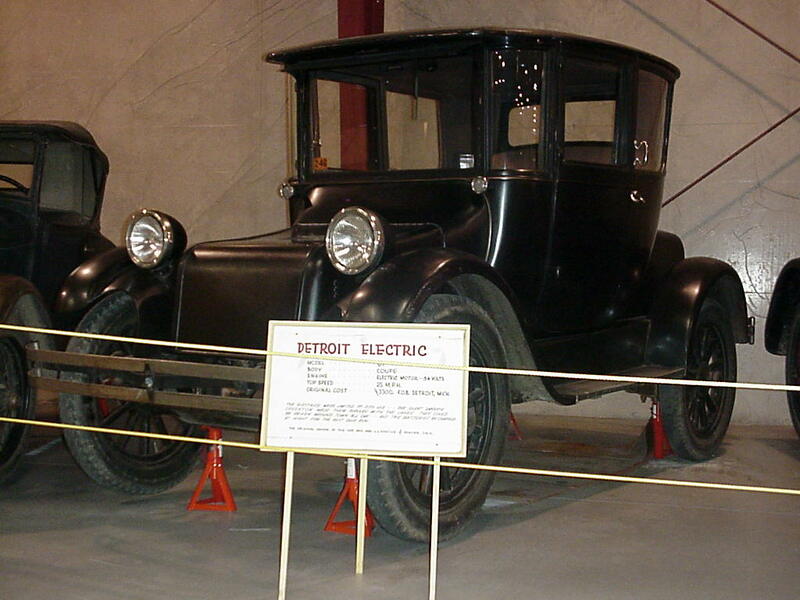 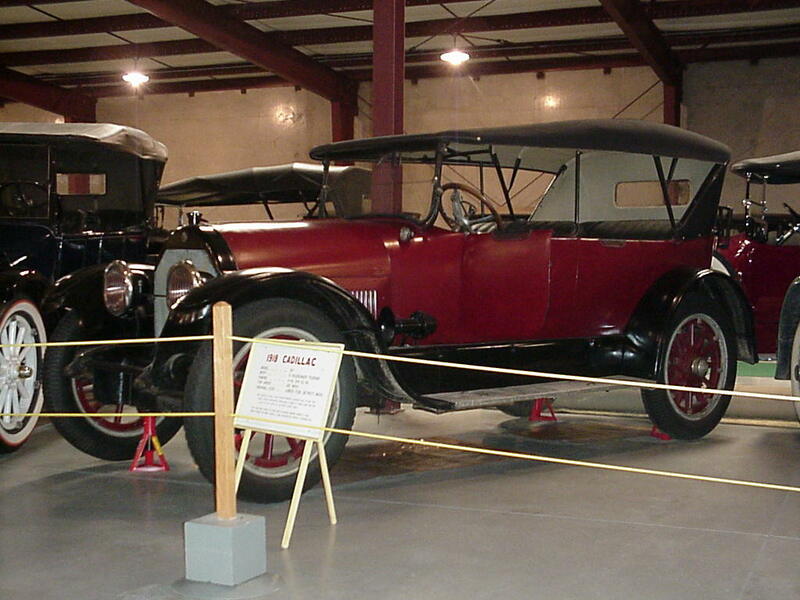 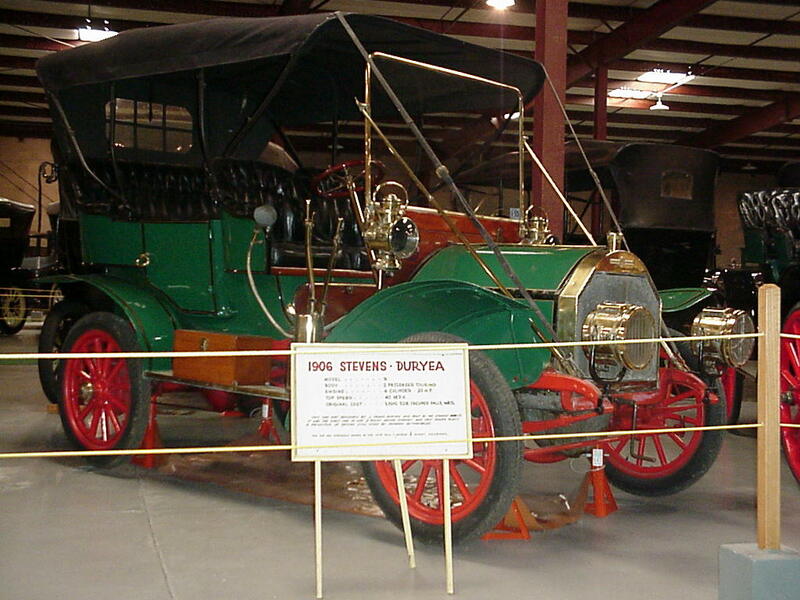 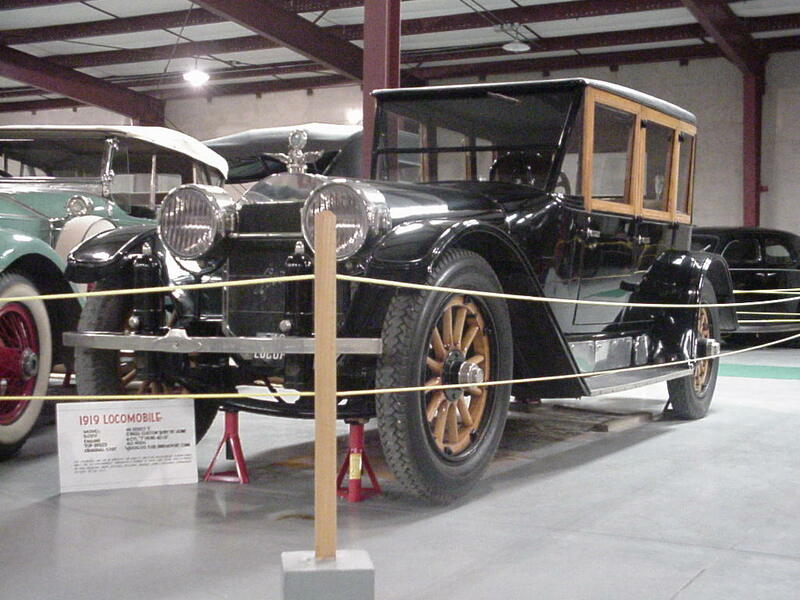 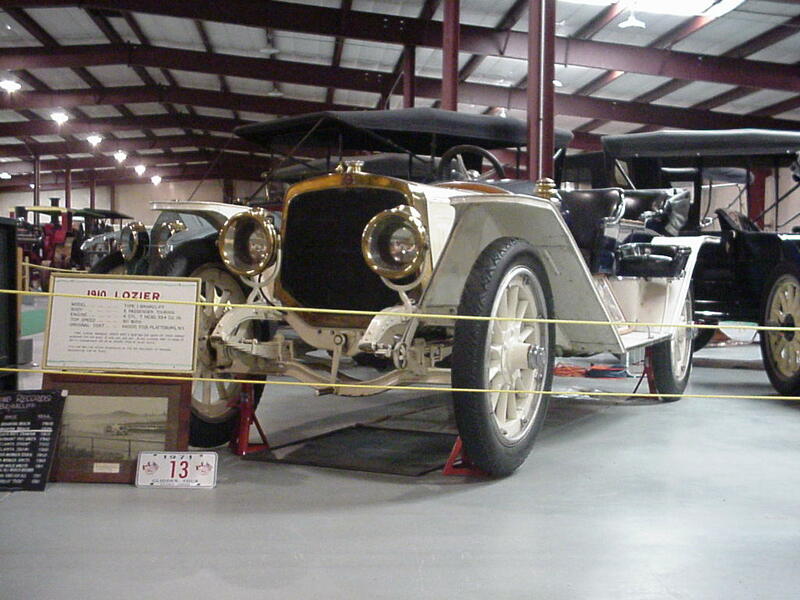 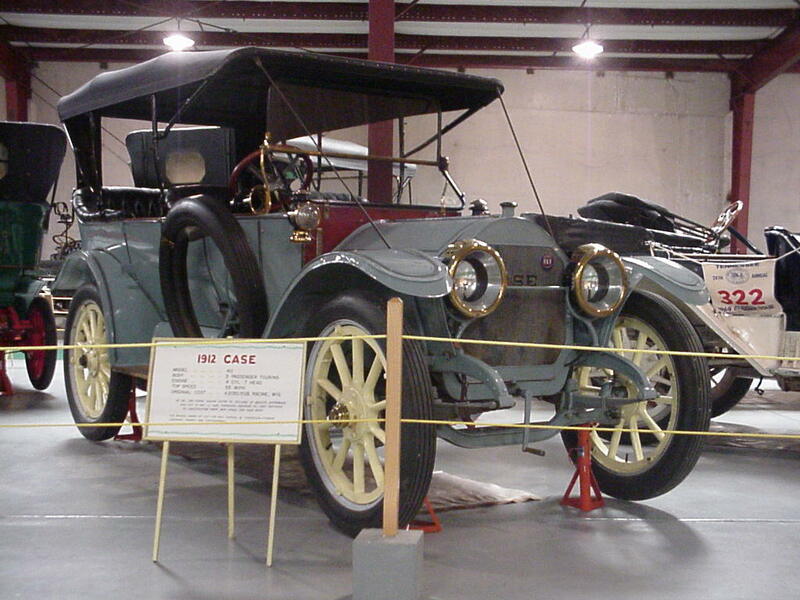 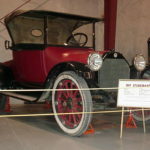 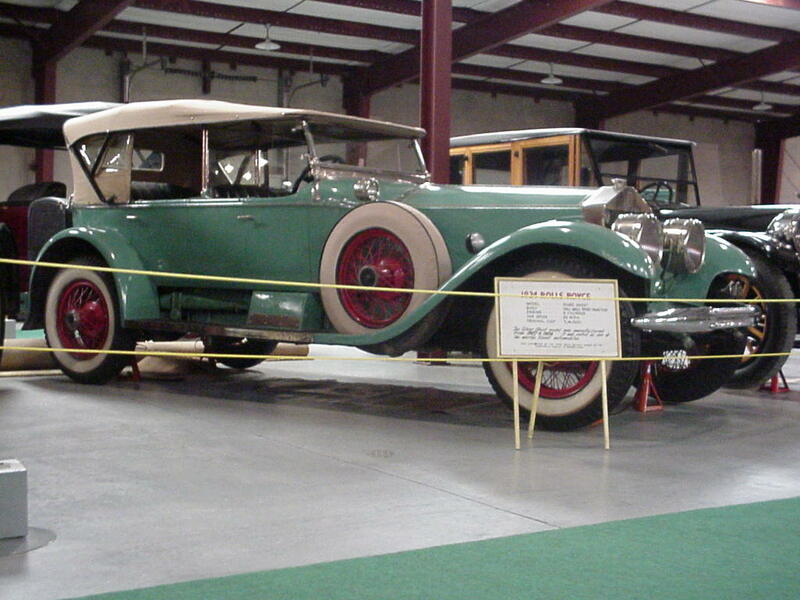 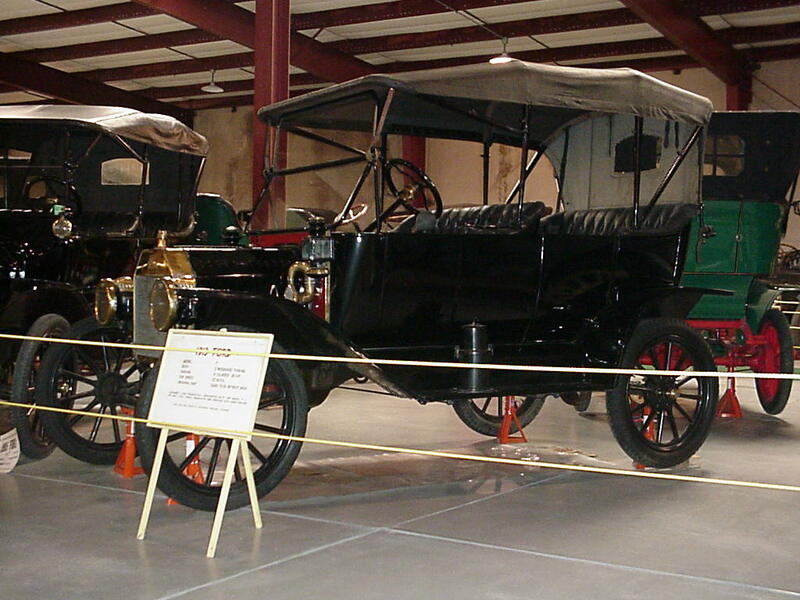 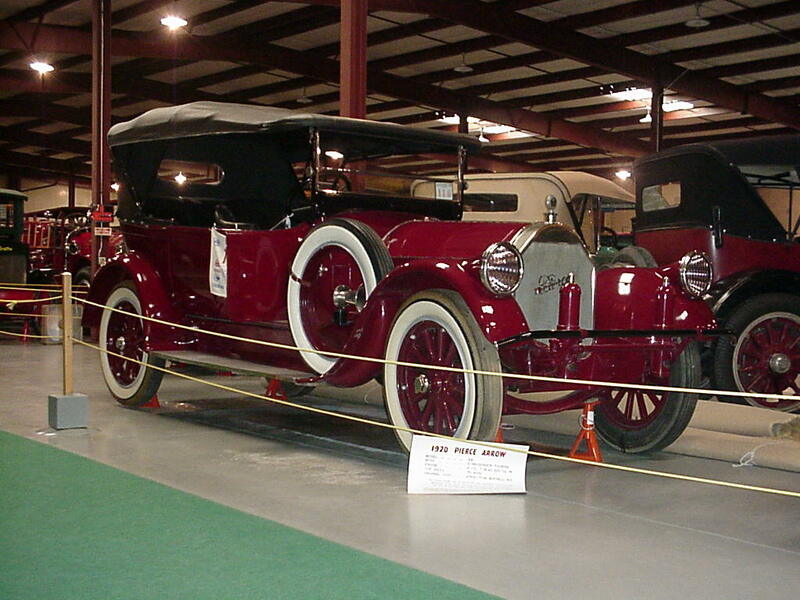 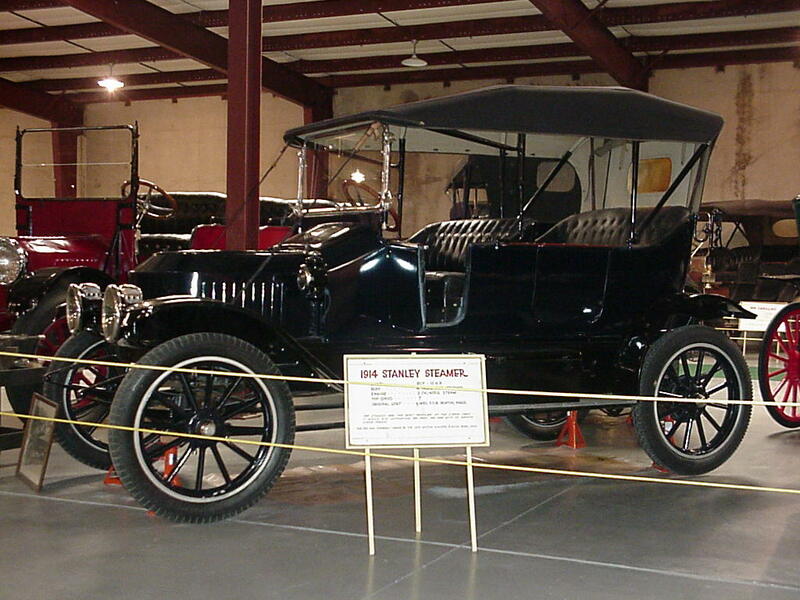 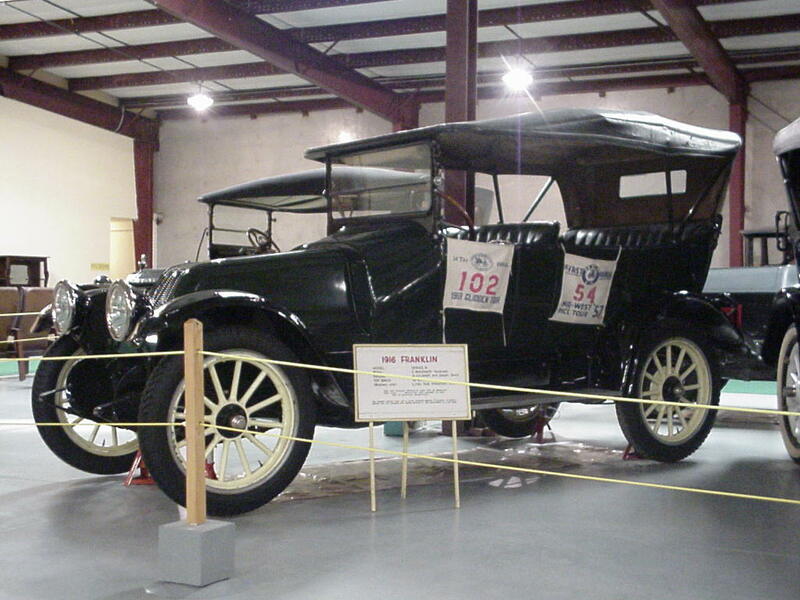 There are several Stanley Steamers, including a 1915 Stanley Steamer 12 Passenger Mountain Wagon. 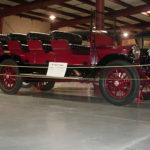 The Stanley Steamers met people at Longmont and Loveland’s train depots to take their guests up to the Stanley Hotel in Estes Park. 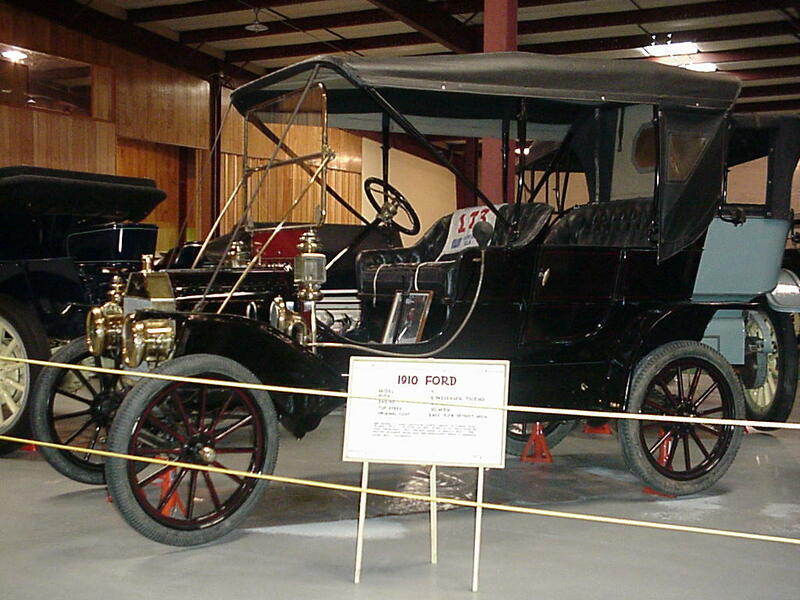 There are also several phonographs, invented by Thomas Alva Edison in 1877. 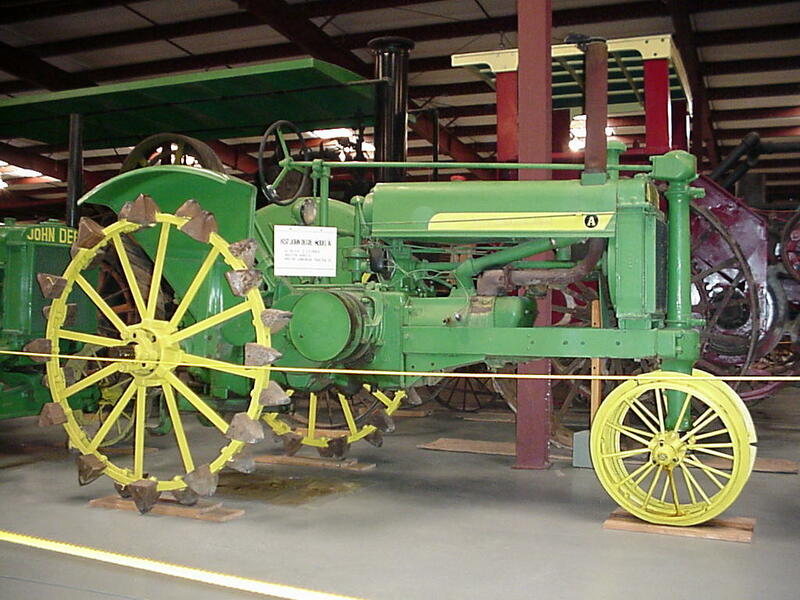 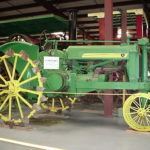 And, if antique automobiles and musical instruments are not enough, the collection has late 19th Century and early 20th Century farm equipment, including an 1890 grain harvesters, a 1911 manure spreader, a silage cutter, drilling rig, several grain binders and much more! 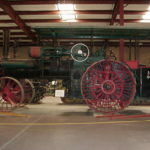 The Dougherty Museum is the culmination of a lifelong personal hobby of Ray G. Dougherty, a longtime Boulder County farmer. 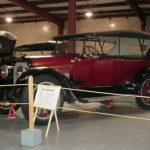 The Dougherty family opened the museum’s doors in 1977, and they have continued to run the museum since Mr. Dougherty’s death in 1988. 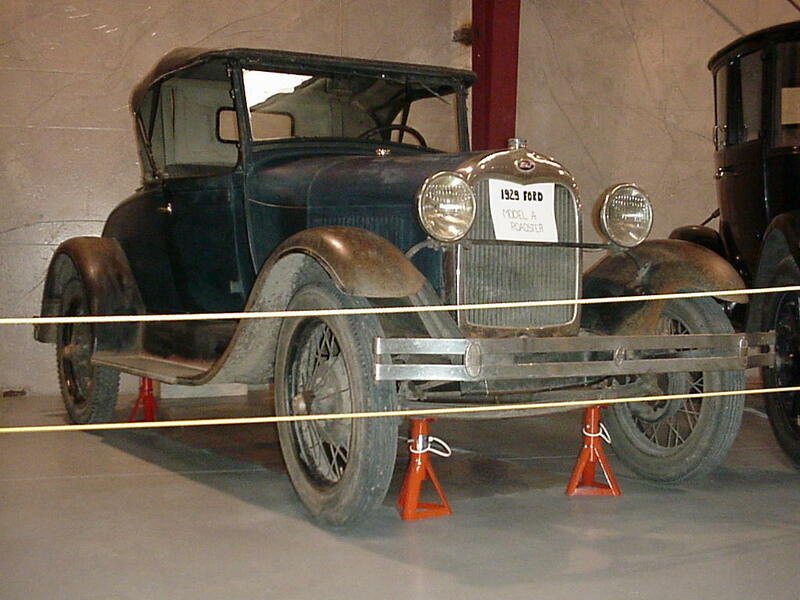 In 1987, Boulder County offered to help staff the site with Senior Tax Workers.